As the eldest sister of this duo, I’m the most relevant one to review these anti-ageing creams and supplements, so apologies if I don’t write as well as our beauty expert Nat! I turned the big 30 a few months ago and have started to notice grey hairs, dry skin and all the other lovely little changes that are starting to occur to my ageing body and it’s not the nicest feeling. 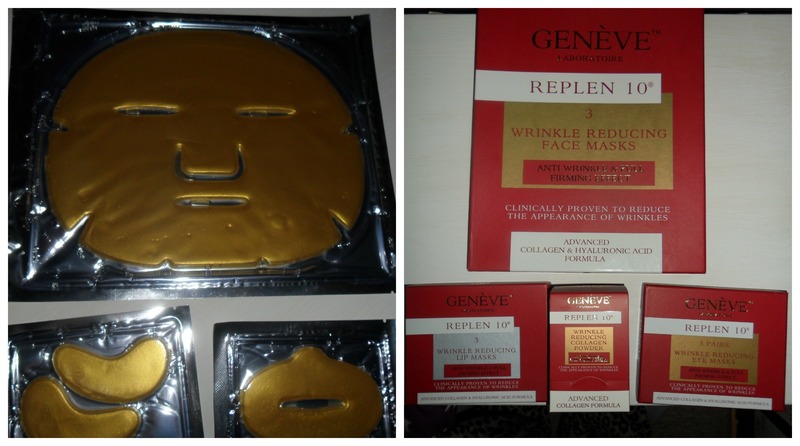 Replen10 have a unique range of masks for your face, eyes and even your mouth to help improve the look of your skin and wrinkles. Their Wrinkle Reducing Eye Masks are incredibly intensive and are designed to help reduce the visibilty of fine lines and to reduce any dark bags under the eye which I have most days! Their Wrinkle Reducing Face Masks are similar but also aim to improve the skin tone and even have an after-sun repairing action. The Wrinkle Reducing Lip Masks focus on improving the skin and reducing fine lines around the mouth, which is particularly important for any smokers out there to avoid looking like you’re sucking on a lemon permanently! 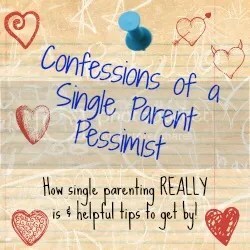 I was impressed with these products particularly because they gave me an excuse to kick back, relax and enjoy a good face mask which is something I haven’t done since having a child. My face felt softer and more plump after using them so I would recommend them to anyone who is starting to notice wrinkles appearing. 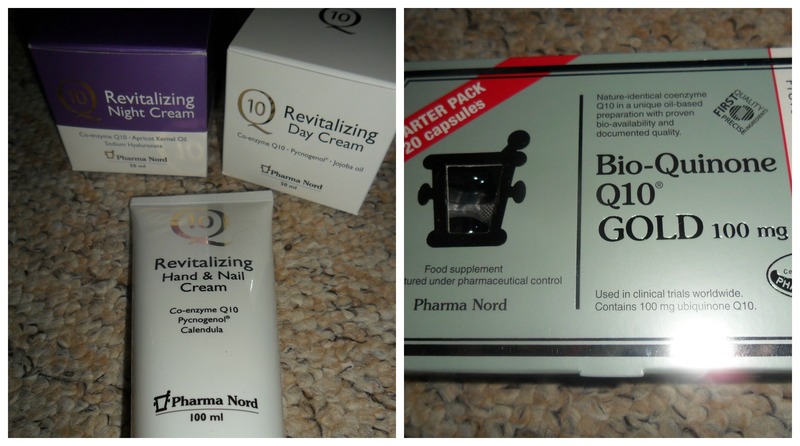 Pharma Nord’s have some anti-ageing products and I was lucky enough to sample their Q10 Day and Night creams and their Bio-Quinone Q10 supplements. The day and night creams are paraben-free and have lots of lovely, natural moisturising ingredients. The day cream aims to help dry skin and loss of collagen which keeps our skin nice and plump. It’s described as an intense moisturiser, and after sampling it for one week I’m not sure if it is intense enough for me. I hate how tight my face feels after it’s been washed so love a moisturiser that instantly softens it, but this one took a couple of applications to get that feeling. Other than that, I really like how light it is and non-greasy and that the ingredients are natural, because this is something hard to find! The night cream aims to regenerate skin overnight and is more intensive than the day cream. I could definitely tell that it is a thicker cream and I did wake up with soft skin, so it did what it claimed!